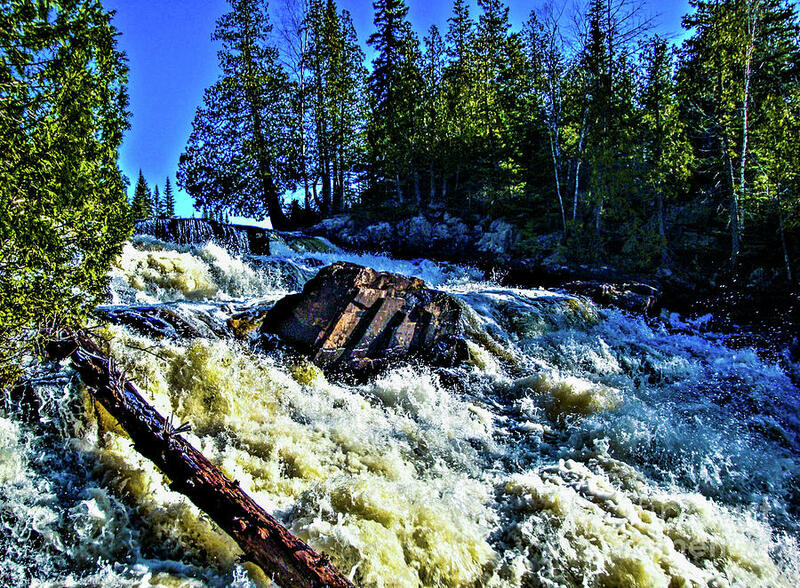 Amincon River Rootbeer Falls is a photograph by Tommy Anderson which was uploaded on October 6th, 2010. 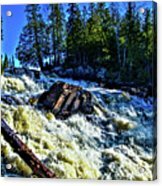 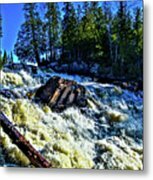 The Amincon River in Douglas County Wisconsin by Lake Superior is also known as the Rootbeer Falls and river for the rootbeer colored water and foam from the iron in the ground. 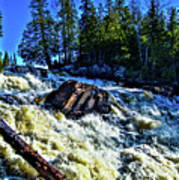 There are no comments for Amincon River Rootbeer Falls. Click here to post the first comment.